The Ballet Student Performing Group from the University of Utah consists of student dancers from the University of Utah. CHLOE HOLZMAN (Director/Choreographer) is currently a junior at the University of Utah working towards a BFA in Ballet with a teaching certificate, accompanied by a minor in Psychology and an Honors Certificate. 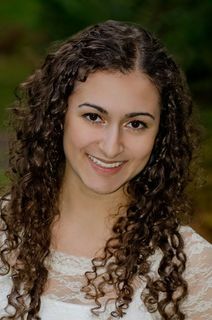 Originally from Barrington, Illinois, she plans to continue choreographing and performing after graduation. Significant roles in the past include Nikiya in “La Bayadere”, a Big Swan in “Swan Lake”, Helena in “A Midsummer Night’s Dream”, and a soloist in “Paquita”. 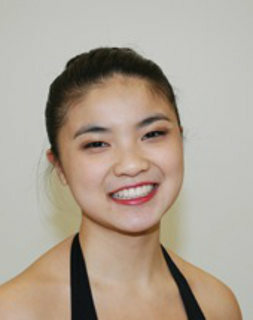 Chloe’s choreography has been featured in several productions at the University of Utah. 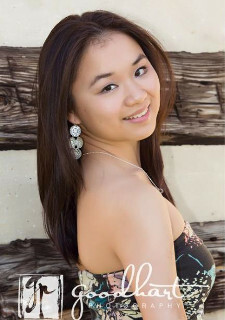 In addition to dance, Chloe also plays the violin in the University of Utah’s Campus Symphony. 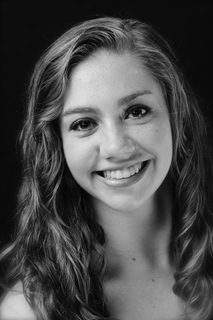 LAUREN PRENDERGAST (Clara) is a Southern California native, and has been dancing for the past 18 years. She is currently studying Ballet and Sociology at The University of Utah. She is looking forward to performing in numerous shows within the Department of Ballet this Fall, including La Bayadere and a contemporary piece by choreographer Charlotte Boye-Christensen. This summer, Lauren trained at intensives with American Ballet Theatre in New York City, and Ballet West. LAURA SKOLD (Snow Queen) was born and raised in West Des Moines, Iowa where she began her dance training at age 3 at the School of Classical Ballet and Dance. Laura attended the School of American Ballet’s summer program in 2007, followed by Walnut Hill School for the Arts in the summers 2008 and 2009. 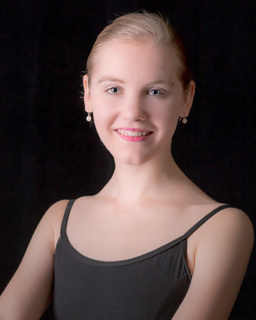 Laura also attended the Colorado Ballet School’s summer program in 2013. She spent her senior year of high school attending Walnut School for the Arts, graduating in 2011. In 2011 she began her training as a ballet major at the University of Utah, and will be graduating May 2015. Her featured roles include Swanhilda in “Coppelia”, Dawn in “Coppelia”, a lead in Ma Cong’s “Passion There”, and a Big Swan in “Swan Lake”. CHRISTINA BORNHOEFT (Ballerina Doll) is a junior performance major in the University Of Utah Department Of Ballet. She has been dancing since she was three years old and her favorite role to date was performing in Gerald Arpino’s Birthday Variations. 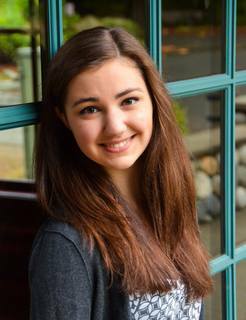 Christina has studied ballet over the summers with the Pittsburgh Ballet Theatre, Ballet West, and the San Francisco Conservatory of Dance. 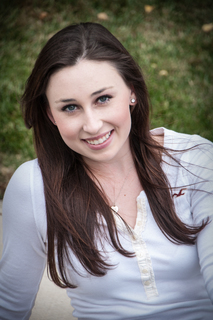 Outside of ballet, Christina enjoys working toward an accounting degree and spending time with family and friends. MAGGIE PATTERSON (Harlequin Doll) is currently a sophomore studying ballet and biomedical engineering at the University of Utah. She has been dancing for 16 years and has had the opportunity to attend ABT, Bolshoi Ballet and Ballet West summer programs. She has performed in many different works including Paquita, Serenade, and various modern pieces. When she's not in the studio Maggie loves baking and spending time with her friends and family. MOLLY ELISE COOK (Witch Doll) grew up in Roanoke, Virginia and is now a sophomore at the University of Utah. 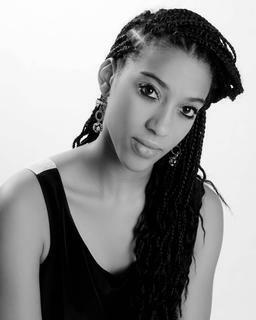 She has danced since the age of three and plans to have a professional career after completing her degree in ballet and communications. GAVIN YEHLE (Mr. Stahlbaum) is a freshman in the Actor Training Program at the University of Utah and he is exited to be making his ballet performance debut! 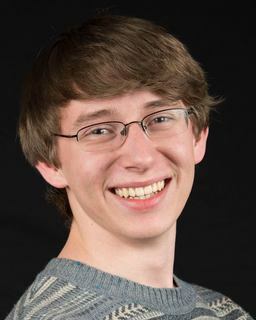 He has been acting for ten years as a member of the University of Utah Youth Theatre, and has been in their conservatory for the past six years. Gavin is exited to be partnering with the Salt Lake Symphony and would like to thank his parents who are both accompanying him tonight. SARAH FOLEY (Mrs. Stahlbaum) is from Denver, Colorado, and is currently a junior in the University of Utah's Department of Ballet. During her time there, she has performed roles in ballets such as George Balanchine's Serenade, Coppelia, and Les Sylphides. She has also attended summer ballet intensives with companies such as The Joffrey Ballet, The Washington Ballet, Boston Ballet, and Ballet Austin. 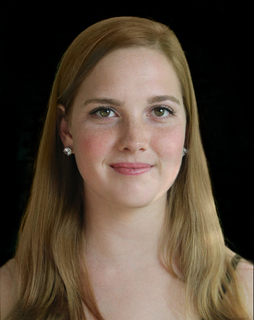 SYDNEY DUNCAN (Snow Corps) is a member of the University of Utah's Ballet Department. She graduated from the Booker T. Washington High School for the Performing and Visual Arts, where she studied Classical Vocals, Saxophone, and Dance. She is now a double major in Ballet Performance and Physics at the University of Utah. Sydney also is a model represented by Niya Model Management and enjoys Hot Yoga. LAUREN KEELING (Snow Corps) is seventeen years old and a freshman at the University of Utah. She is a ballet major with a business minor. Lauren is from North Carolina where she started studying ballet at the age of eleven. 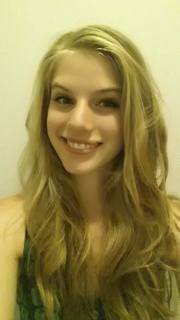 HALEIGH PIERCE (Party Adult) is from Charlotte, Vermont. She has been studying ballet for fourteen years at Vermont Ballet Theater School and Boston Ballet School. Haleigh is currently a freshman ballet major at the University of Utah. MELISSA BECRAFT (Snow Corps) began dancing at age 3 and trained at the Peoria Ballet under the guidance of Erich Yetter and Servy Gallardo. She has also attended classes and summer intensives at Houston Ballet, Orlando Ballet, Joffrey Ballet in Chicago, Sarasota Ballet, Indiana University, and Atlanta Ballet. She has performed in many ballets including Cinderella, Snow White, A Midsummer’s Nights Dream, numerous roles in Nutcracker, along with collaborations with local orchestras. Melissa is very excited to have the opportunity to study and perform ballet at the University of Utah. 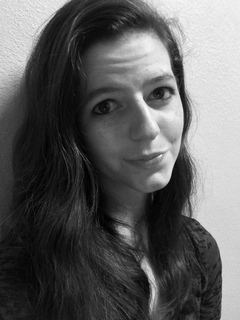 CATHERINE YOUATT (Party Adult) is a freshman from Sammamish, WA. 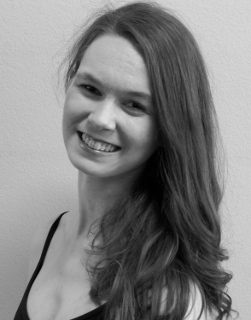 She trained with Highland Dance Academy in Sammamish, WA and Art School Ellen in Redmond, WA, and attended summer programs with the American Ballet Theater and Houston Ballet. She hopes to also pursue a Mathematics Major during her time at the U.
TRISTANA YEGGE (Snow Corps) is currently in her third year of studies at the University of Utah, where she plans to graduate with a BFA in Ballet Performance and an Economics minor. Originally from Longmont, Colorado, she has found a new home in Salt Lake City and the Wasatch Mountain Range, where she attempts to spend as much time as possible climbing, fishing, backpacking, and hiking. After graduation she hopes to start a professional performance career dancing. NIKILA VENUGOPAL (Maid) started dancing at age 8 at Highland Dance Academy in her hometown of Sammamish, WA. At Highland she trained with Anita Johnstone, Jessica Kober, and Naomi Glass. She recently performed the title role in the studio’s production of the ballet Cinderella. Niki also recently graduated from the ballet program at Art School Ellen, located in Redmond, WA, under the training of Yanina Mikhaylyuk. This spring she danced the role of Swanhilda in Art School Ellen’s production of the ballet Coppelia. She is currently studying on scholarship at the University of Utah, working towards a double major in ballet and political science.